Customers can now pre-order the iPhone XR at Telstra.com and in Telstra stores, and the iPhone XR will be available in stores starting on Friday, 26 October. The iPhone XR will be available on a range of plans. At the launch of the iPhone XR, the 64GB model will be available on the Large plan for $109 a month for 24 months and will come with 50GB of data, unlimited national and international talk and text, a 24 month subscription to Foxtel Now, Peace of Mind data as well as Tesltra’s sports, music and Wi-Fi data inclusions. The iPhone XR will also be available on Telstra’s mobile lease plans. Customers will pay $99 a month for 24 months, with a minimum cost of $2,376 when returned in good working order. 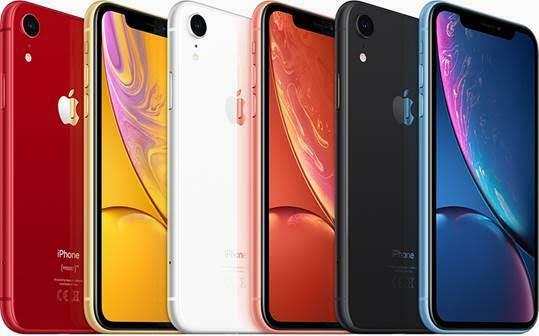 The iPhone XR will come with 50GB of data, unlimited national and international talk and text, a 24 month subscription to Foxtel Now, Peace of Mind data as well as Tesltra’s sports, music and Wi-Fi data inclusions. For more information, visit Telstra.com.